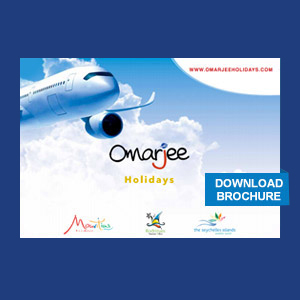 Mauritius holiday packages: Omarjee holidays is specialize in Mauritius holiday packages, we always do our best to make your holiday in Mauritius the best of your life. With our best prices and services (tours; excursions; discovery; experience; etc.) you will be able to enjoy Mauritius like no other before as each of our holiday package Mauritius is Taylor Made. Dream holiday made in Mauritius! 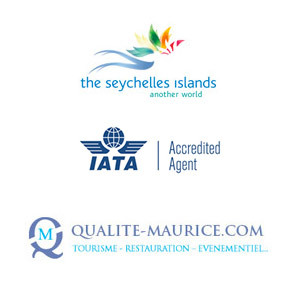 We here at Omarjee Travels look to offer you holiday seekers the best of Mauritius holiday packages. The island nation of Mauritius is an ideal escape for anyone of you looking for a short holiday. 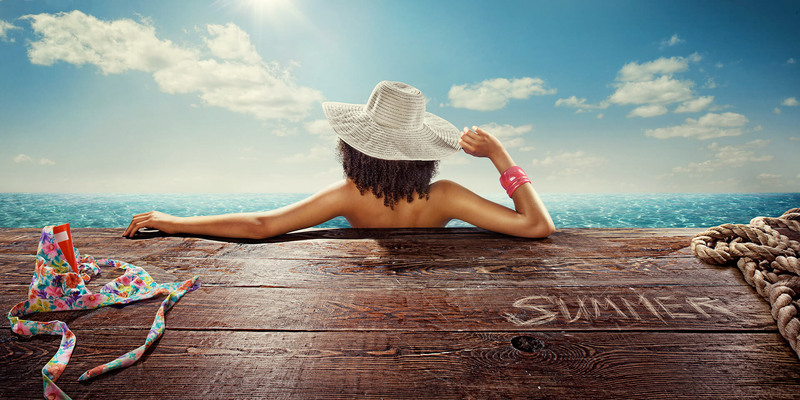 It is just lovely as you leisurely enjoy on the beaches and the atmosphere is a sharp contrast to hectic office schedule. Now, as you intend to set out for this lovely tourist spot, we would like to present before you the best of holiday packages. You should note that this is a big island and surely there are plenty of tourist spots. However, on short trip if you intend to see more, a package is the best or else you might just aimlessly wander and even waste time. Hence, you could quickly book our holiday packages Mauritius and set out for this lovely island nation. Now, once you are into Mauritius, the beach is always a prime attraction, but we also book for you excursions into the hinterland. The sea is certainly the highlight feature of Mauritius, but once you book an excursion package and step into the hinterland, you will love its natural beauty. It should be a nice but refreshing holiday trip to this lovely tourist destination of Mauritius.